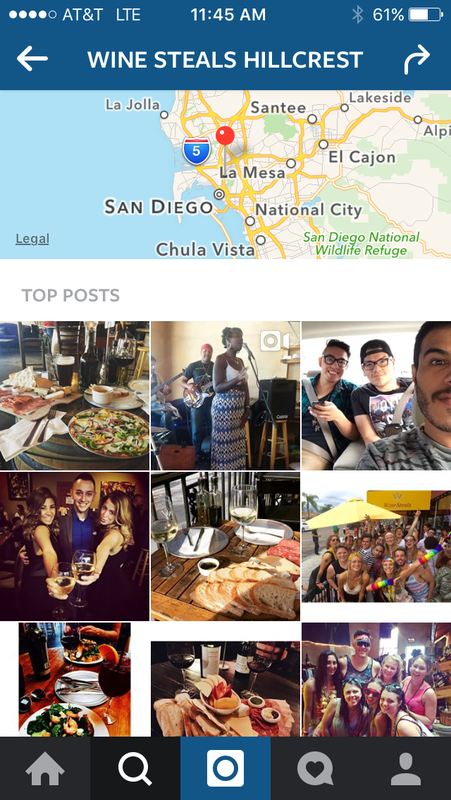 Instagram remains one of the most engaging networks. Whether it is the fact that there are few advertisements, few hyperlinks, or just an active community, it doesn’t really matter. What does matter is that Instagram is a great way to reach your local and global audience and if you aren’t using it you may be missing out on a huge opportunity to grow. 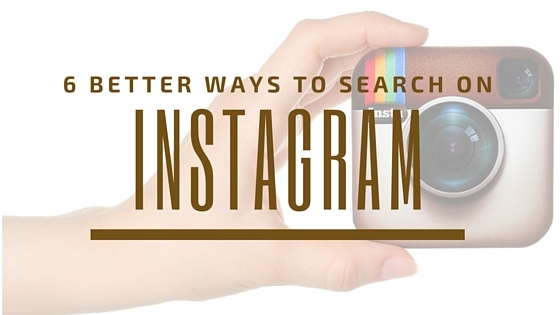 In the past Instagram was a tricky network as the search feature was still limited. Before you really had only two options. This proved to be a challenge for many businesses to tap into as you couldn’t get too specific. There was of course a way to get a bit deeper and search locally, but it wasn’t as streamlined and easy as it could have been. This has all changed. If you are still searching the old-school way, it’s time to upgrade. 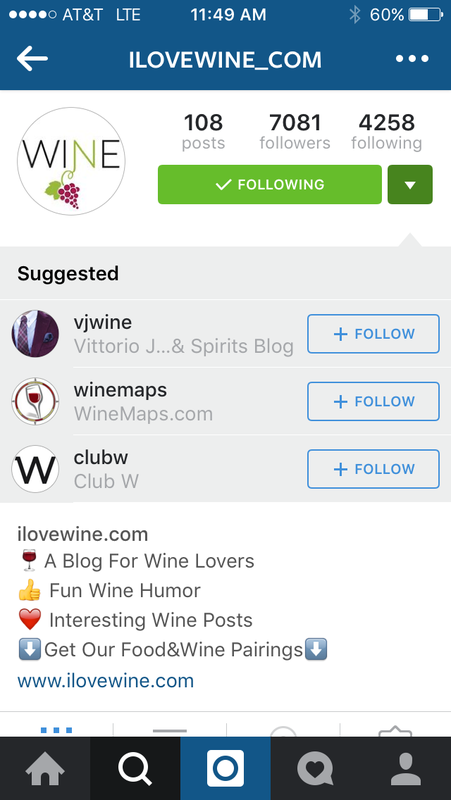 Meet the new Instagram search. Here are the 6 ways I search Instagram to find targeted and active users and images to engage with. This hasn’t changed much. 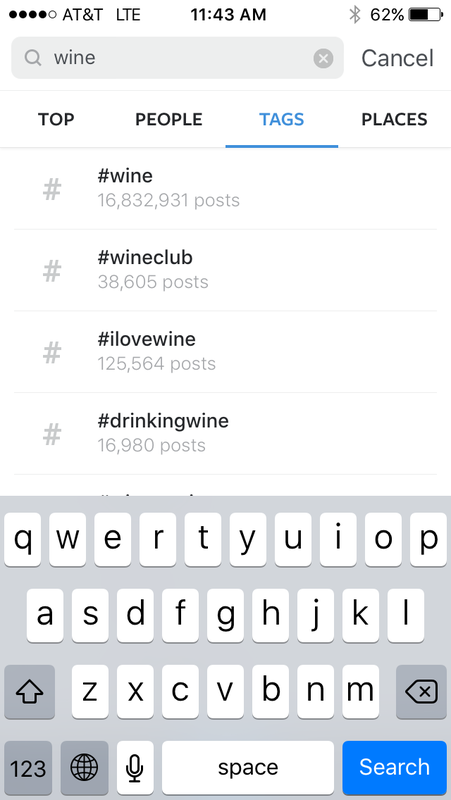 You can still search by hashtag in a few different ways. You can click on a hashtag directly in a comment or image description. Or you can use the search feature. I prefer the search feature because it gives you the opportunity to see other hashtags that are similar to expand and broaden your search. This is the best new feature in my opinion. 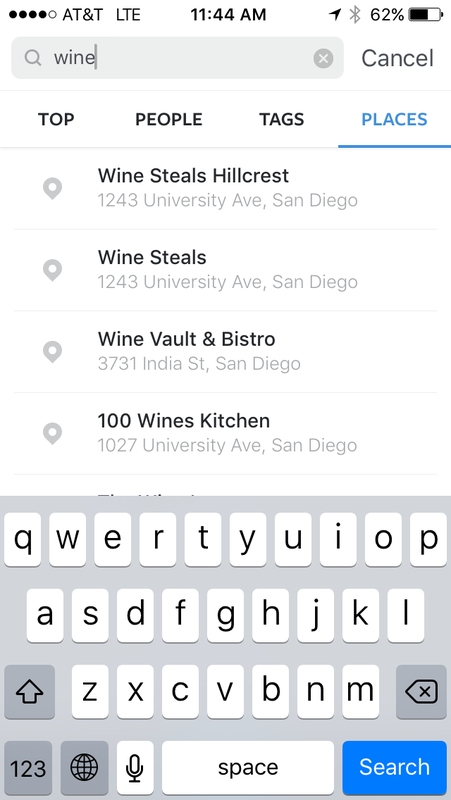 You can now search locations through the search feature on Instagram’s app. Click on the places tab and start typing. This is great for checking to see who has taken pictures at your location (hello Influencers, active fans and customers). User generated content is powerful for social proofing and you can use this content. Just be sure to ask and get permission first. Location search is also a great way to search near by locations to find more locals who can come into your shop, restaurant, store. You can either search for a full handle (see #4) if you know who you want to follow, or you can use it broadly to search keywords within the handle to find related people or super fans. 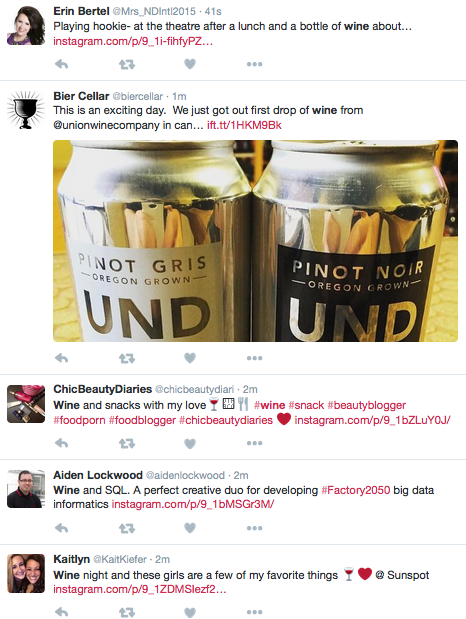 For example if you are a wine company, the odds of someone being a wine fan is pretty high if “wine” is in their handle. If you know who you want to follow you are already one step ahead of the game. Just type in their name in the search and open their page. I like to open the page instead of follow directly because once you follow them it will open up a suggested list of people like them. The goal is to get targeted so this is a great strategy. Once you have located a business that is similar, a competitive, or an influencer that talks about things that relates to your business you can start researching and following their fans too. This is a great way to let these people know you are on Instagram and ready to get your engagement on. I love when businesses follow me, it allows me to locate them easily and find their great content. This is one you probably haven’t heard of or thought of and I’m glad to share it with you. This solves the problem of when people don’t use hashtags but you want to find images that feature your brand, or even related images. Head on over to Twitter and search for the keyword and the following instagram.com. By the way, you can search directly on Instagram.com as well on the web through the search box. You can’t search locations yet, but I think that is coming soon. So what do you do after you’ve found the right images and people? Like, follow, comment will always win you new friends and followers.